Howell Raines on Alabama, Joan Walsh on #MeToo after Al Franken, and John Nichols on Net Neutrality. 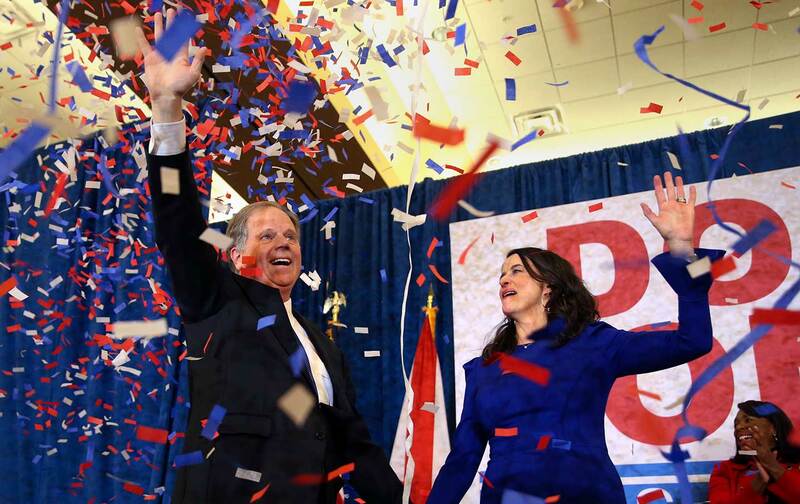 Alabama voters defeated Roy Moore and elected civil rights hero Doug Jones to the Senate—to take the seat vacated by Jeff Sessions. Howell Raines, the legendary Alabama journalist, explains what happened—and what it means for the future. Also, net neutrality: the FCC is planning to bring it to an end on Thursday. John Nichols thinks that’s a terrible idea.